Studio and Technical log, A.D.A.M.BABY! Insert cheesy pun on sync here, such as... Sync or Swim, That Syncing Feeling, Loose Lips Sync Ships, I Sync Therefore I Am, etc.. but seriously, how do you get your drum machine to rock with your DAW, without depending on the notoriously unreliable timing of midi? It says "Digital Piano" on the front, but there's a lot of nice-sounding analogue circuitry in these instruments. So how can I get at it? Does TR stand for Transistor Rhythm? If it doesn't, it should! But forget trannies when it comes to programming rock solid rhythm patterns. 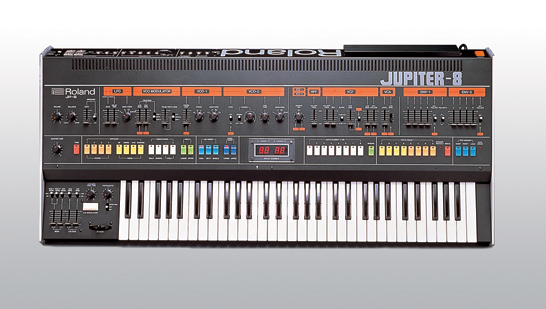 Roland showed us all how to do it back in the early 1970s - with a matrix of diodes. No midi slop here! I added a clock input, and had a ball investigating the tuned LC resonant circuits in this thing, and working out just how they synthesized that dinky guiro sound..
Rather than just spray contact cleaner into a unit and cross your fingers that it's going in to the place where it is needed, it usually pays to have a closer look! Switch performance on pushbuttons such as on these old Peavey units is rarely improved that way.. 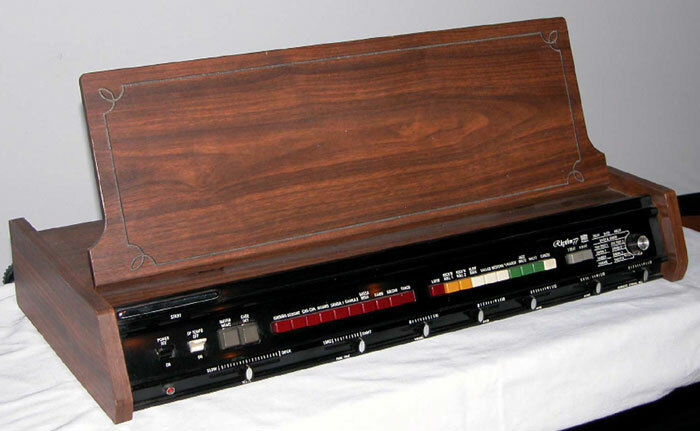 This was the first ever Korg synthesizer, the 700, released in 1973 (Gordon Reid puts this in perspective). It (and its relatives the 700S and 800DV) sounds like nothing else before or since, due to quirks in its electronic architecture. 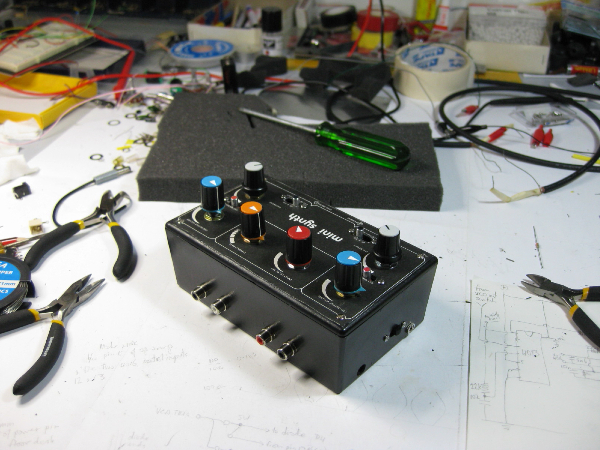 When I found mine, over ten years ago, I had a very rudimentary understanding of electronics, and so I enlisted a mate to design for me an interface that would allow external control of the VCO pitch and gate, and the two filters. I didn't have a scope back then, but I had a barely-legible circuit diagram, and I made a lot of measurements with my multimeter while fiddling with the synth to try to understand what was going on. 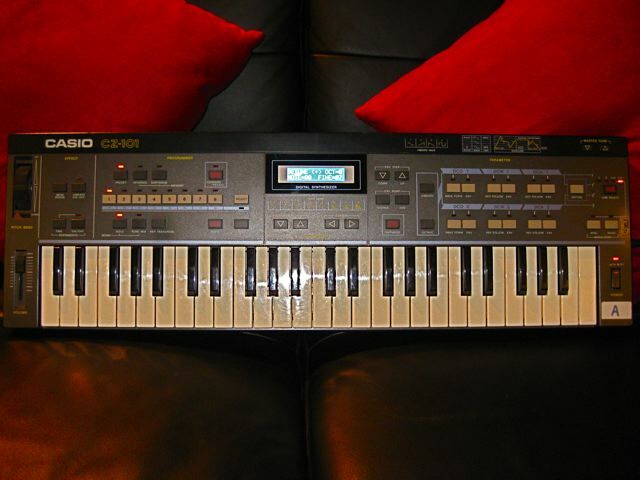 The CS01 was a monophonic mini-key synth released in 1982 (without MIDI - that arrived the next year) and was part of a "combo" range that Yamaha designed to be complementary - I think there was a mixer, mini amplifier, and electronic drum pads as well. It had a tiny in-built speaker, ran on batteries, and had lugs for a guitar strap, so you were completely mobile and self-contained, even if no one more than a metre away could hear you playing! However, when you plugged the thing into a serious sound system, you discovered it was capable of some gorgeous and versatile tones. I know, I know, you're probably heartily sick of everyone banging on and on about the sound of the bloody 303. However, when discussing an "analogue" (or nearly!) 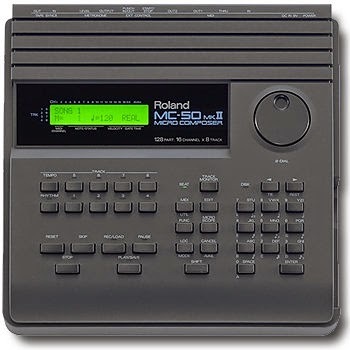 monophonic synth, it can be a convenient shorthand to get an idea of the tonal shaping options on offer. I finally got around to building this kit I'd had for years. It's a two channel tone generator based around two 4046 phase-locked loop chips, utilising the onboard VCOs. It samples and tracks an incoming tone, with rather variable accuracy! I added a sawtooth and PWM waveshaping circuit based on those used in the EDP Wasp. 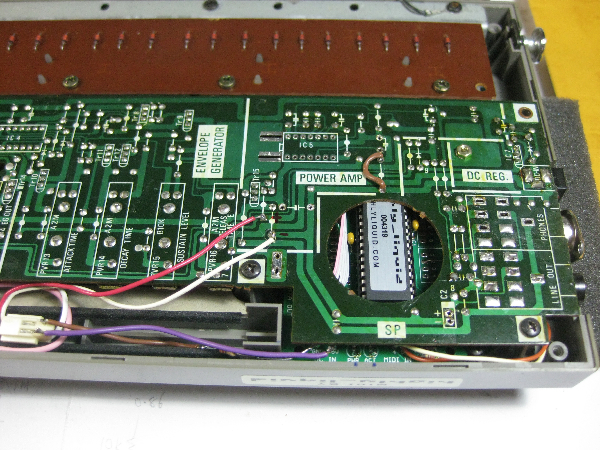 A cool thing is the voltage trigger input, so it can follow patterns in a TR606 etc.